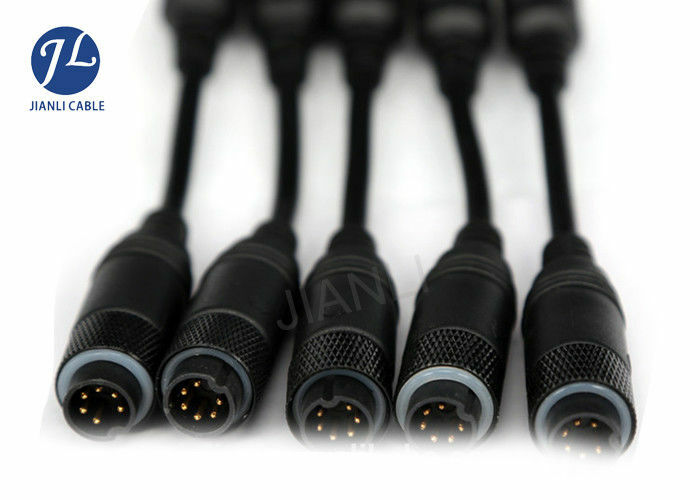 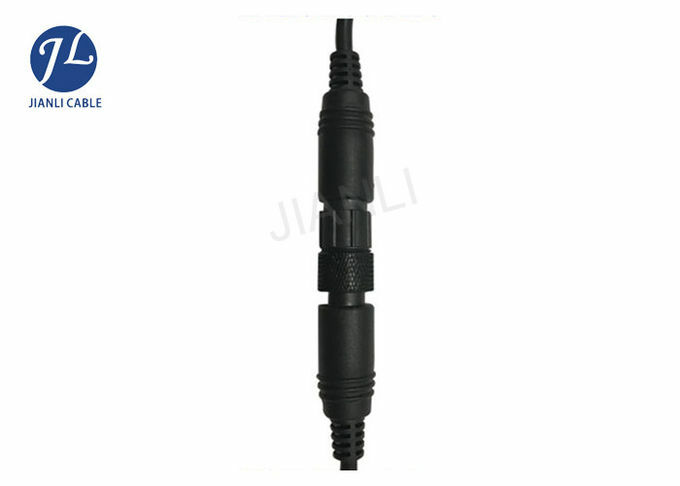 6 pin connector wiring for the environmental protection PVC wire and connector color are black, with pure copper as a conductor, the transmission speed, customers can follow their own requirements to design the diameter, length can also be customized according to customer requirements. 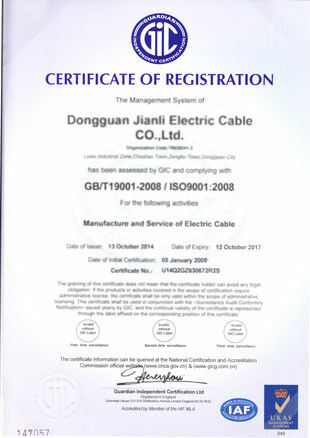 Wire with oxygen-free copper new environmentally friendly materials made of PVC, waterproof performance, with wear-resistant injection molding joints, high degree of anti-interference, the signal transmission is very stable waterproof can be specially customized oil, wire long life, beautiful appearance, Low temperature, can be used as anti-ultraviolet special requirements of wire. 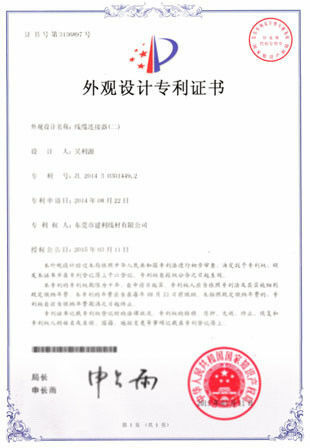 Products have to undergo a rigorous test in line with ROSH standards.